Building a successful dental practice requires a substantial amount of your time and effort. While you focus on providing the highest level of service to your patients, it’s crucial that your taxation and accounting obligations are being smartly dealt with in the background. 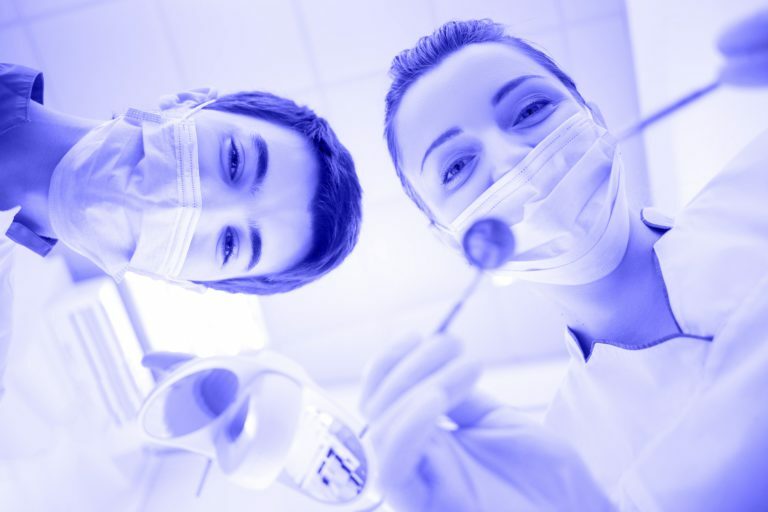 We have extensive experience working with dentists, and understand the challenges of running a successful dental practice. You won’t receive any surprise bills for phone calls from us; we make sure communication about upcoming tax obligations or liabilities is crystal clear. How do we help dental practitioners? Using modern, cloud-based software allows us to reduce the bottlenecks typically associated with accounting. In turn, this can significantly reduce the internal administration time that your team is required to commit to. We aim to provide clarity for your dental practice, so that you can form a clear picture of where you stand and the key areas for improvement. Our experience and belief is that we provide the greatest results when we build a strong relationship with our clients. To do this, we encourage and welcome open communication from day one.